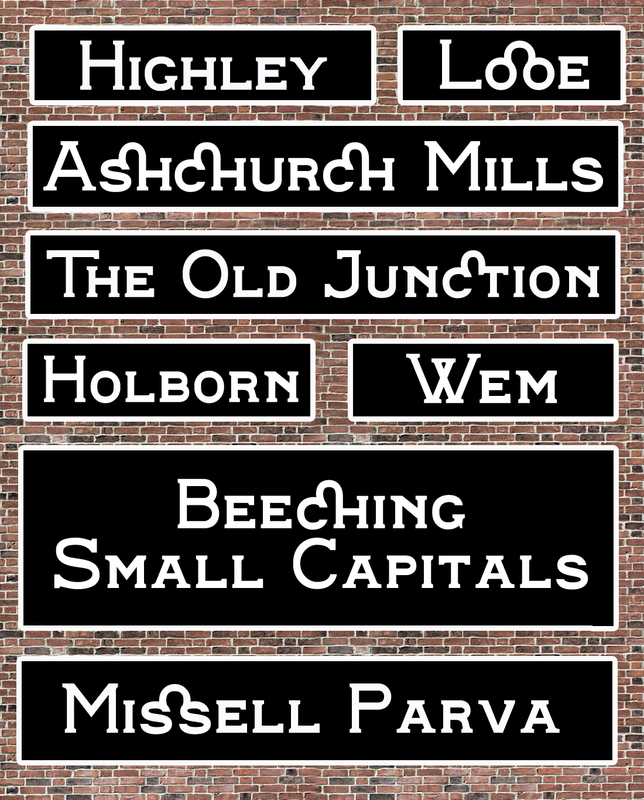 Here’s a test image of the second member of the Beeching family, Beeching Small Capitals. You’ll see we’ve been exploring the possibilities of Small Capital Ligatures…to rather pleasing effect we think. « Older Post Another Idea	» Newer Post And the Rest….